More than thirty years later, a pregnant teen has come into her life, and Sandy's long-ago decision has come back to haunt her. The stakes rise quickly, leaving Sandy with split seconds to choose once more. 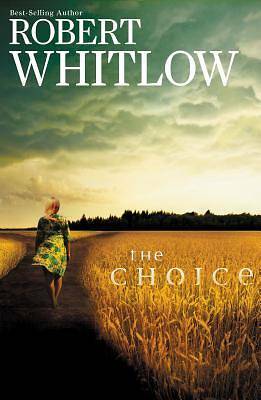 But will her choice decision bring life . . . or death?